We know making a positive change to your bedroom can be a challenge. 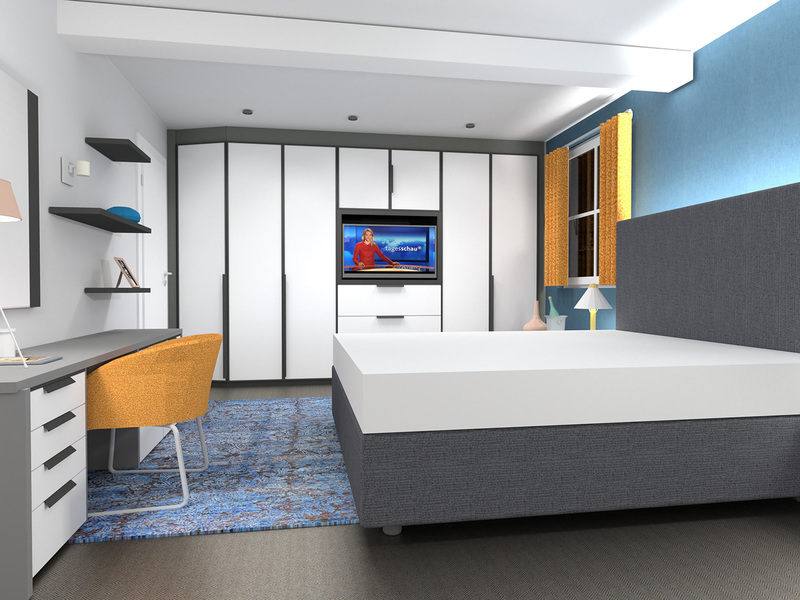 Whether you need help to design an entirely new bedroom space or just don’t know which kind of bedroom furniture you need, we’re here to help. Send us a request on the form below, and we will give you a non-committal call to setup a meeting at your preferred time and location. 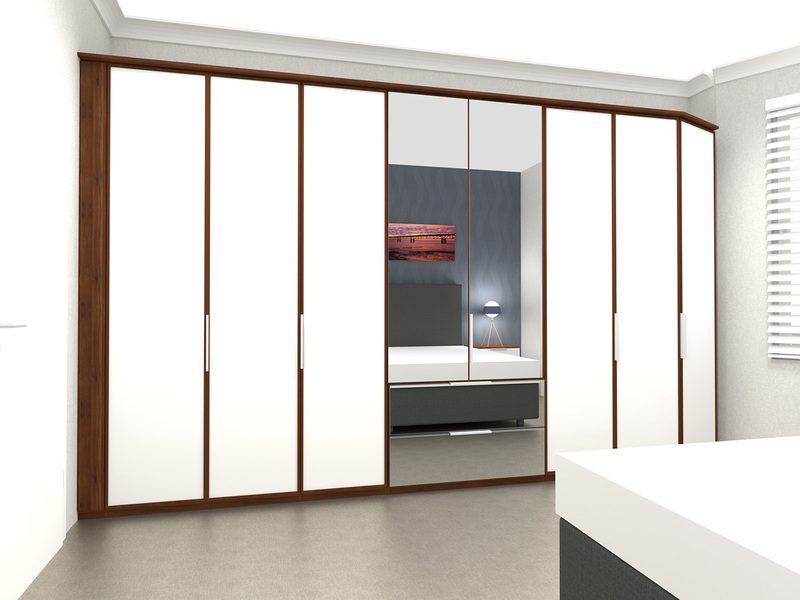 The first step is to get an understanding of your requirements and what you want from your bedroom. 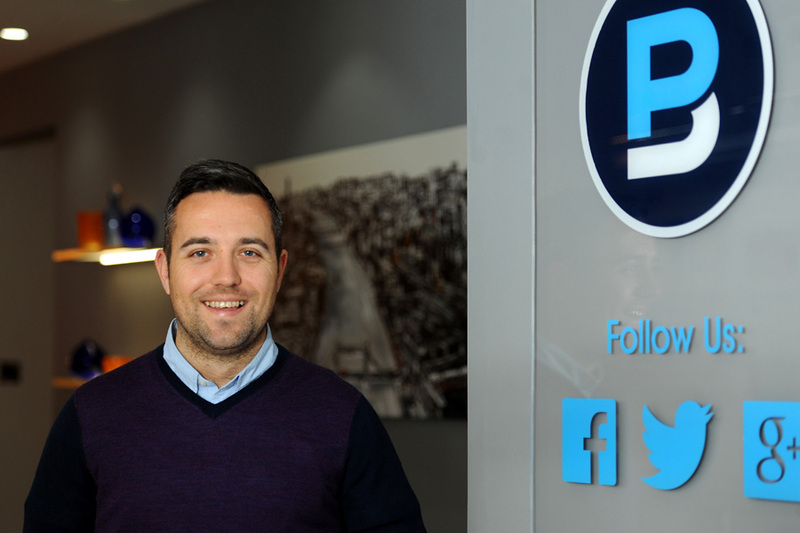 We can visit you at your home, or you can bring your floor plans and pictures to our showroom. This way, we can explore your options and take any relevant information about you and your home into account. From the first meeting, we will put together suggestions and recommendations that make the most out of your space and incorporate your ideas. We will also go through the store to explore the vast options of materials and furniture styles. 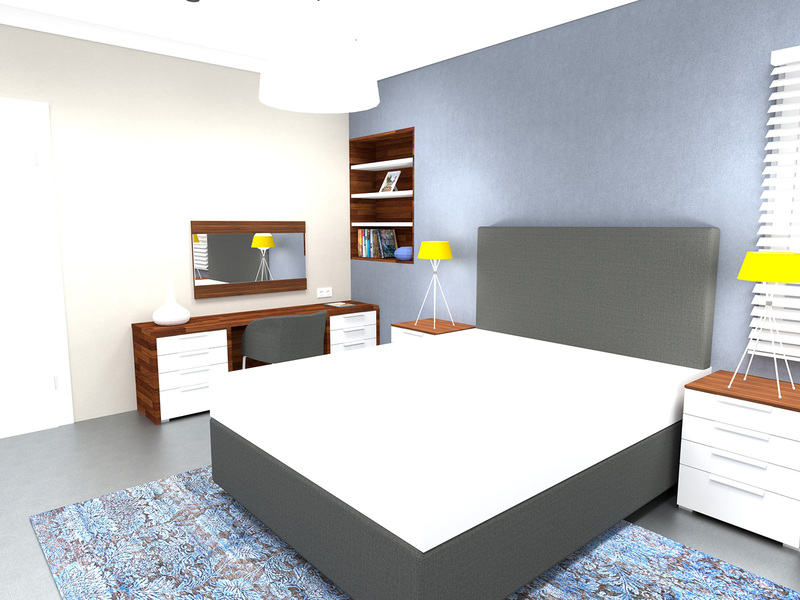 When you are 100% happy with your new bedroom design, we will place the order. Our professional, in-house installation team will deliver and assemble your furniture, to your exacting standards.